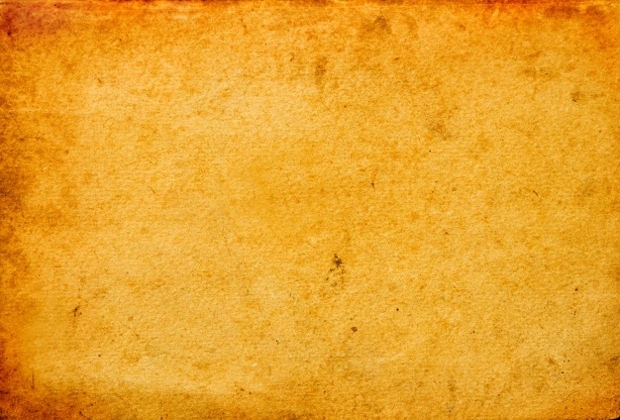 Old paper texture designs can be used as a background for letters, cards, and other stationary designs in order to give them a much more vintage and old fashioned feel to them. 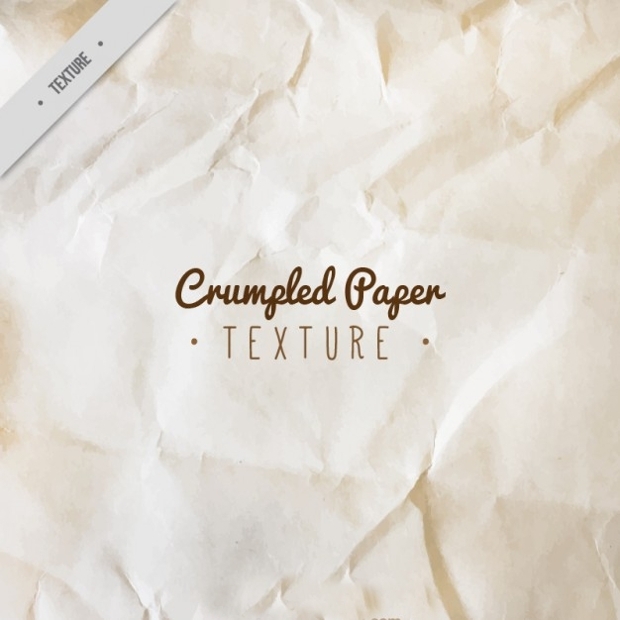 We have put together a list of some of the best paper texture designs so that you can find the perfect texture designs for the project or digital image that you are creating in order to create the perfect finished product. 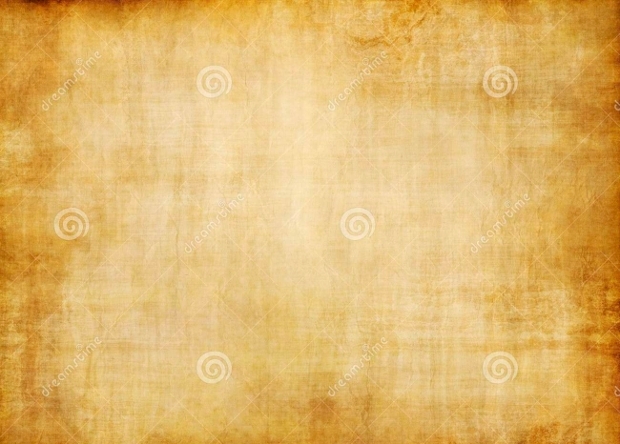 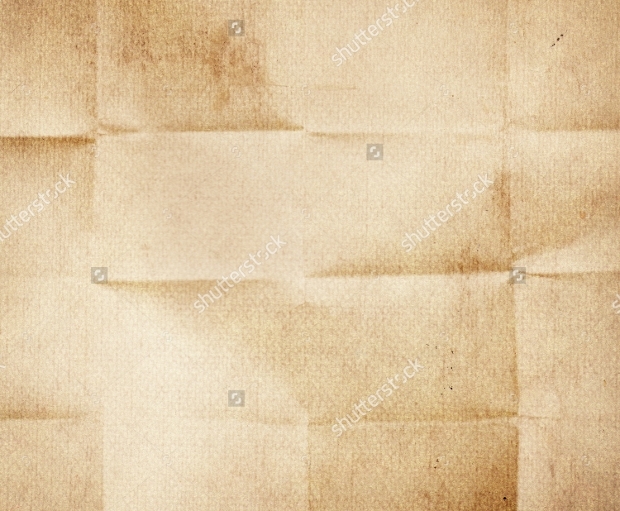 This old parchment paper design is a very simple aged paper design that can be used to create a paper design for old-fashioned projects and posters. 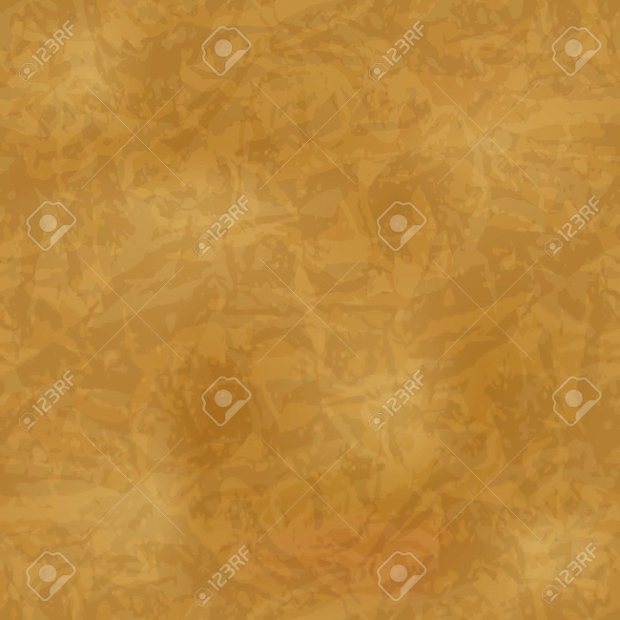 This paper textures is a brown tone of paper with darker edges. 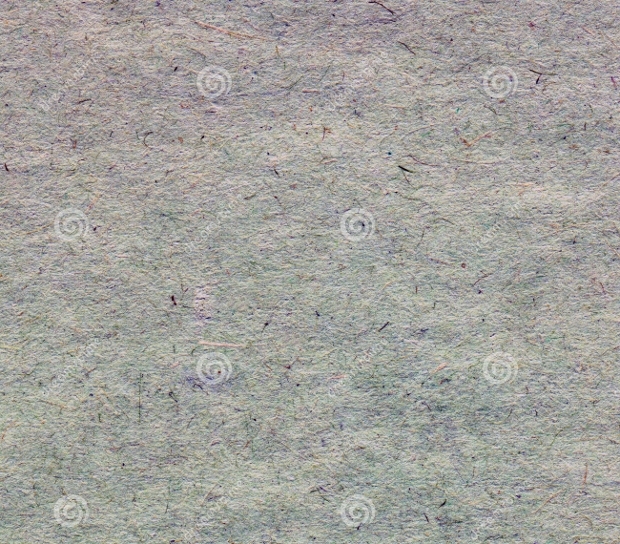 You can clearly see the texture of the paper. 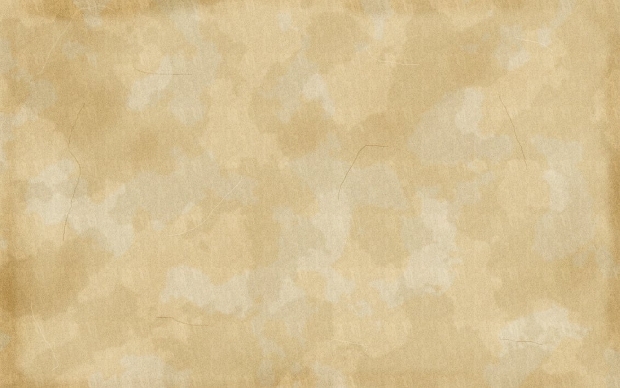 This texture design is perfect for a wide range of vintage projects. 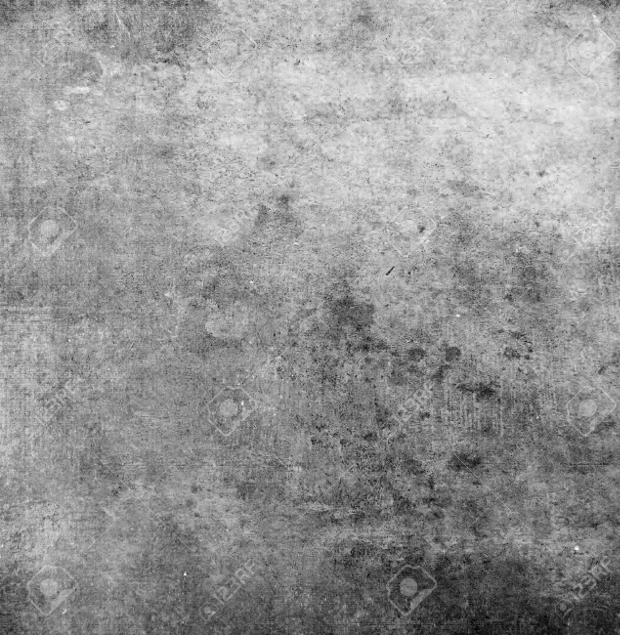 This design is a grey coloured paper design that has darker and lighter areas in order to create a much more grunge textures and urban feel to your project or product. 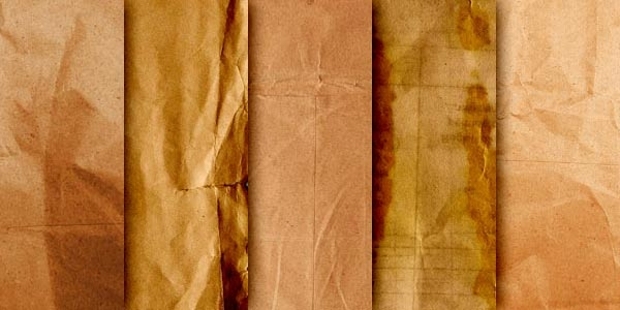 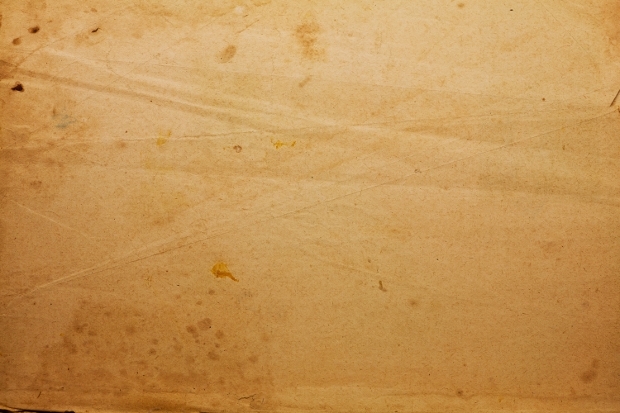 This old paper texture is an aged yellow texture that looks as though it has been folded into four pieces. 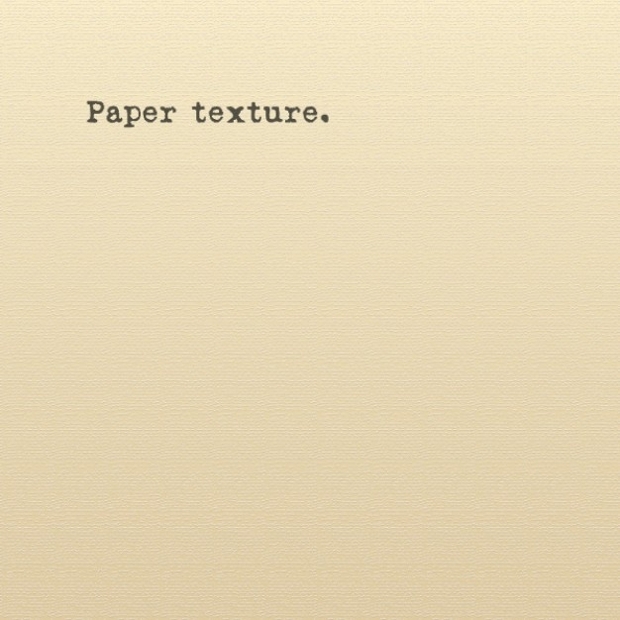 This gives the texture a much more ages and used feel, and is great for a number of projects. 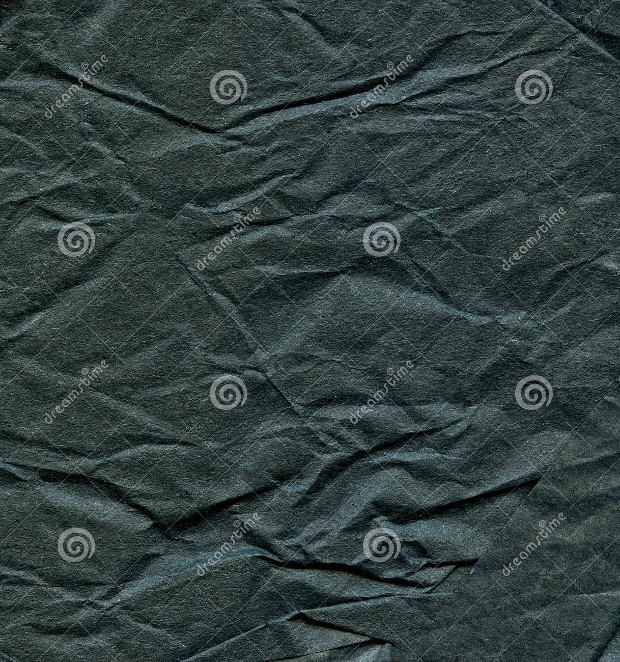 This paper texture is another aged paper texture that has been folded in several places. 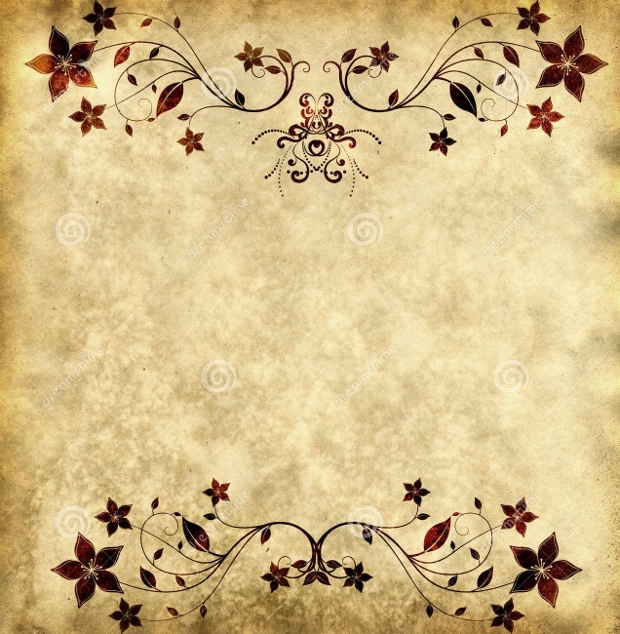 This design is ideal for letters and notes as it feels much more personal. 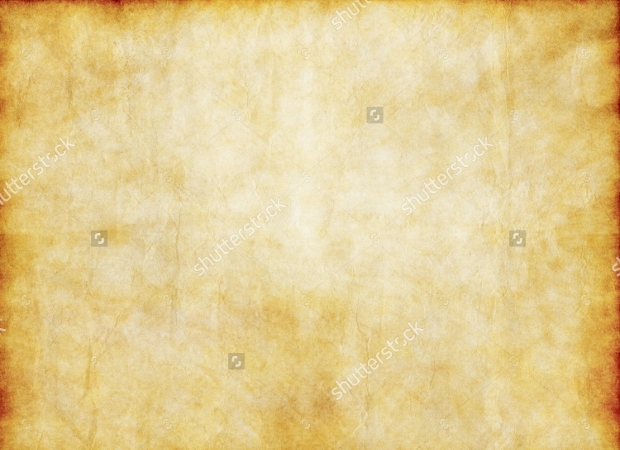 This old paper texture is a very digitised version and design of old paper in yellow and orange, and is ideal for a number of digital projects. 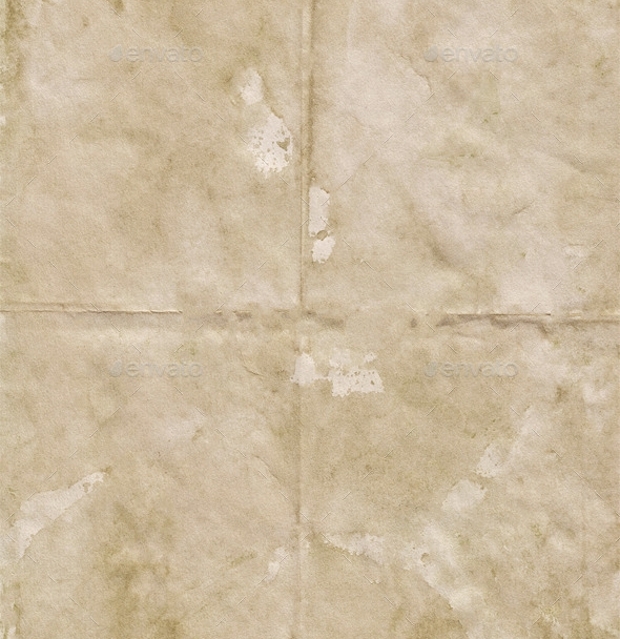 This old paper design is a much lighter yellow design, giving it the look of parchment rather than aged paper. 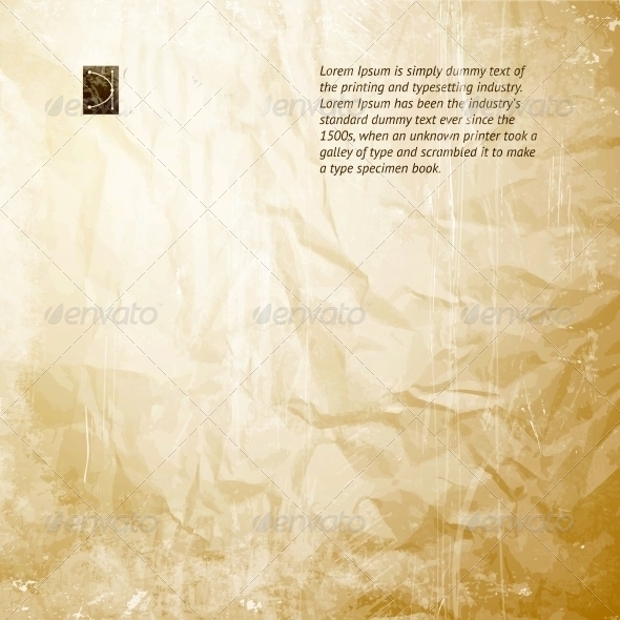 This design is suitable for a number of different designs and projects. 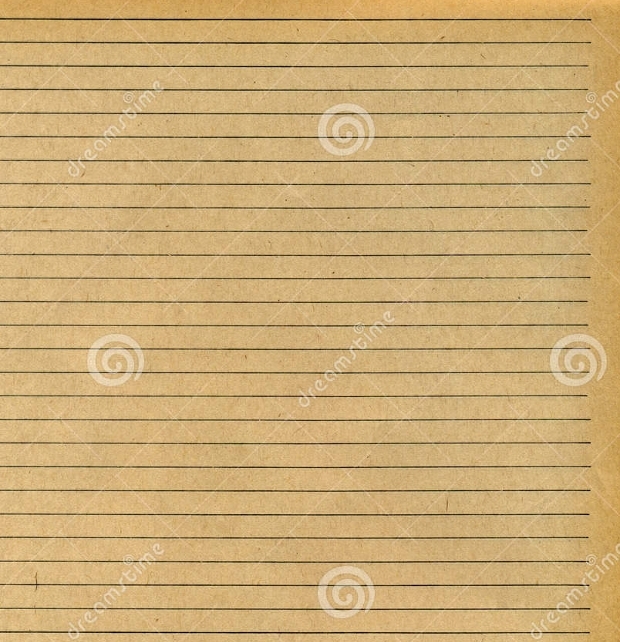 This lined paper design is an old fashioned design of lined school paper that is available for downloading so that you can create the design of vintage school work or books. 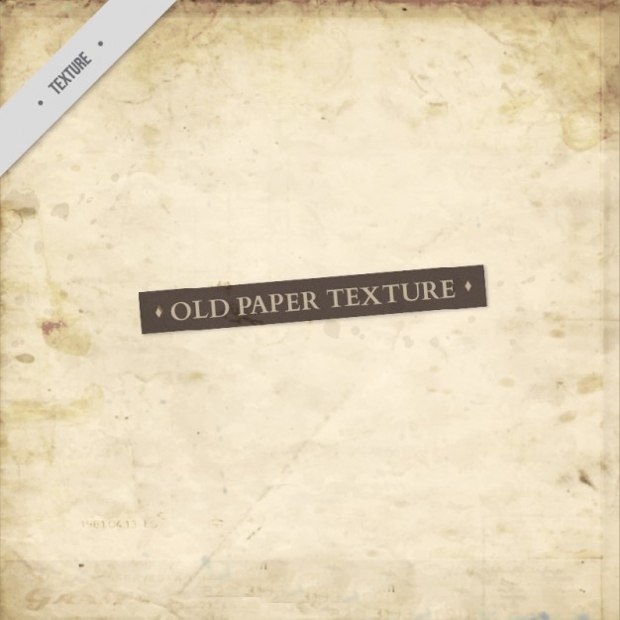 We hope that this set of paper textures has helped you to find the perfect design to use for your project. 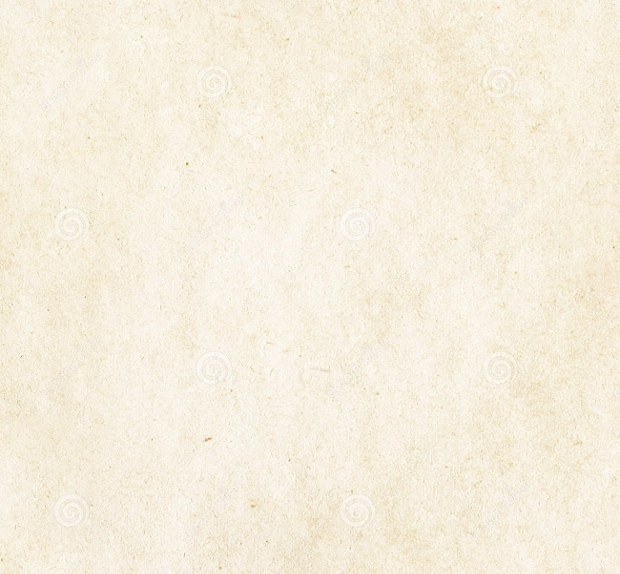 We have carefully researched each option so that you only get the best options to give you the ideas and inspiration that you need.